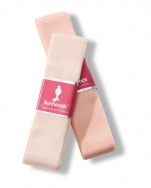 Pointe Shoes, Capezio, Cambré 1128W Broad #4 Shank, $76.50, from VEdance, the very best in ballroom and Latin dance shoes and dancewear. 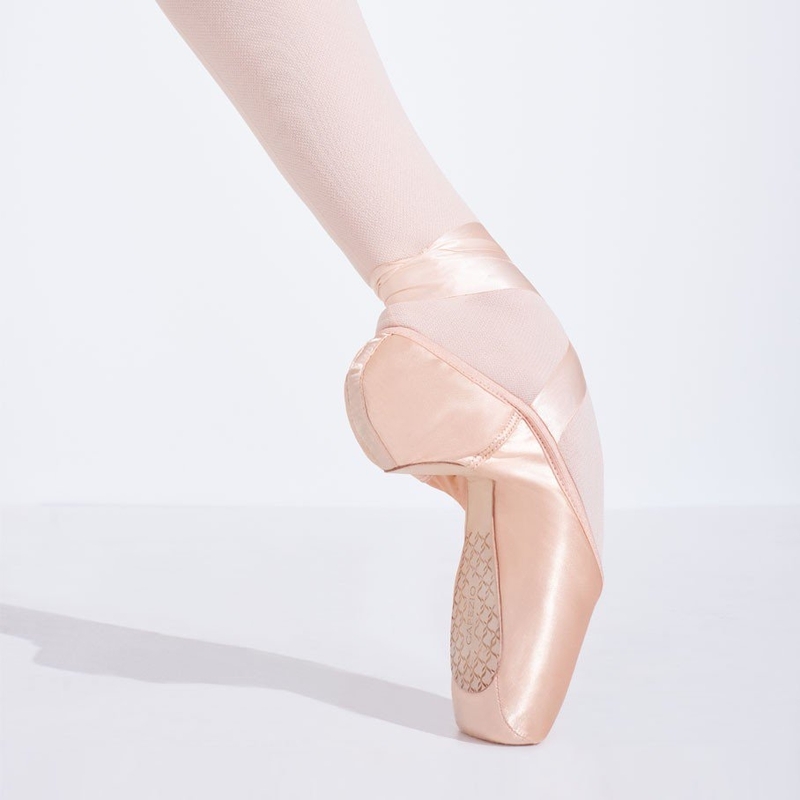 A new and technically advanced pointe shoe featuring a range of innovations that allow you to seamlessly roll through the ball of the foot onto pointe while providing flexibility, comfort, support and stability. When en pointe, there remains a steadier sense of balance.